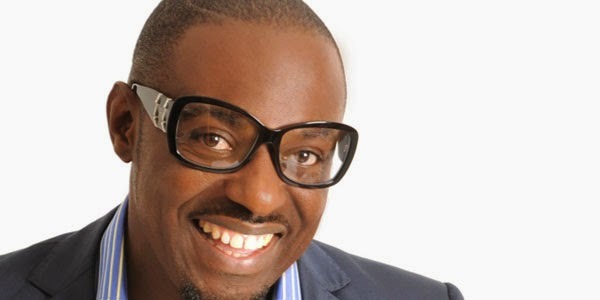 Oby's Blog: Top 5+1 Reasons Why Jim Iyke is Too Much...And We Love It! 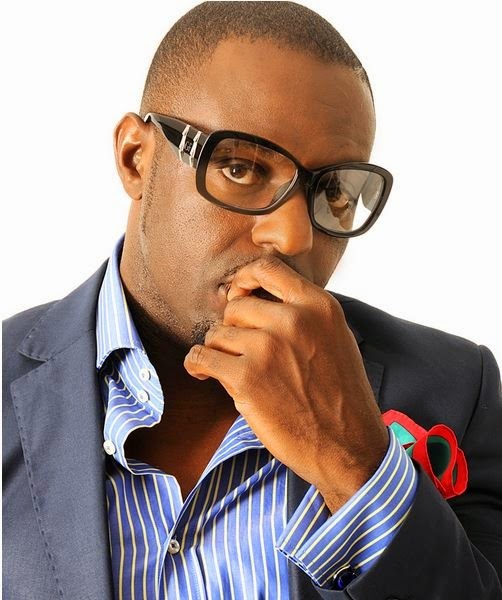 Top 5+1 Reasons Why Jim Iyke is Too Much...And We Love It! Jim Iyke (James Ikechukwu Esomugha) is a Nigerian actor and singer-songwriter. He is one of the highest paid Nollywood actors and has featured in over 150 films. 1. Have you listened to Jim Iyke talk in movies? He sounds as if he makes his own lines and completely ignores his scripts. He is so intense! Lol, but I love it. 2. Pay attention to some of his infamous poses during interviews. Jim's legs are always crossed on top of the other, as well as his fingers between each other a majority of the time when he is trying to make a point. As well, how dare I forget "the shades never come off". I can't tell you the last time I noticed eye contact during one of his interviews. 3. He has a show called 'Jim Iyke Unscripted' that "clearly" is partially scripted! How ironic?! It's just not authentic enough. Even his ex-fiancee Keturah Hamilton said she had to act as a "crazy jealous lover" to draw attention for the show. 4. Jimmy released an album in 2010 titled 'Who am I?'. Myself and many others couldn't tell the head or tail behind the reasoning of this. In his first single also titled 'Who am I?' with TuFace, I couldn't even identify his voice. Its funny how a lot of Nigerian actors branch from one extreme field to another in any kind of way. It unfortunately didn't work out for him as planned. 5. 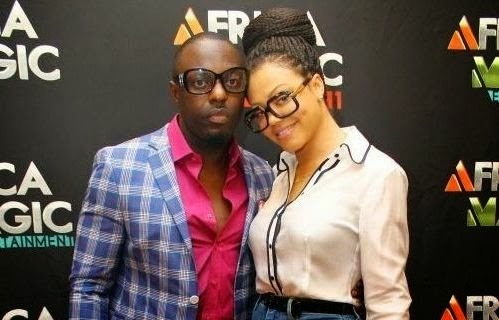 We are all happy for his relationship with Ghanaian actress, Nadia Buari. I just think its hilarious how couples give each other shoutouts on social media. He confirmed their relationship on Twitter with this comment "She calls me Skittles. I named her Space. D gift of laughter, companionship n trust is incomparable. BFF. Love is a f***ing beautiful thang! ".